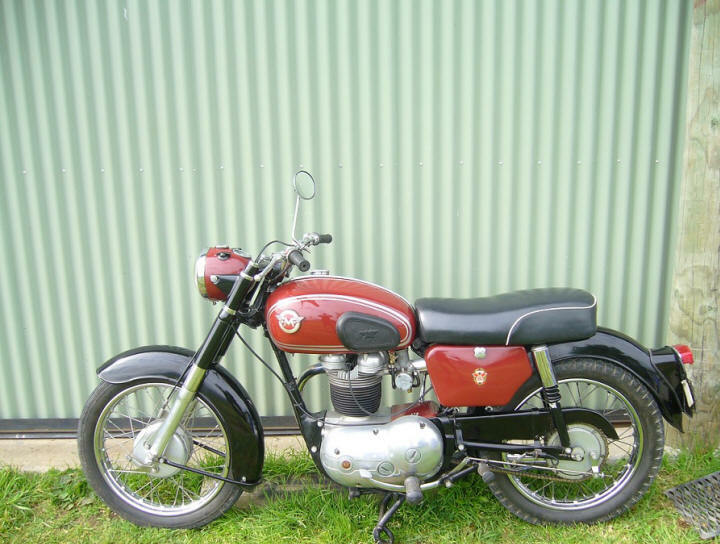 I have sale 1961 MATCHLESS 350 Fully rebuilt engine and gearbox. All frame and cycle parts have been rebuilt. Registered and warranted. Original black number plate & ownership papers from when the bike was new. Starts easy, suspension and brakes all work perfectly. 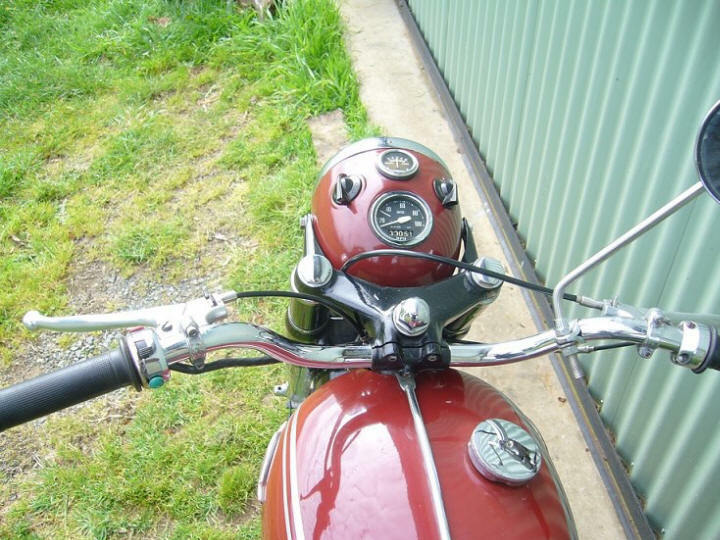 Smooth gearbox and clutch, The bike runs perfectly.